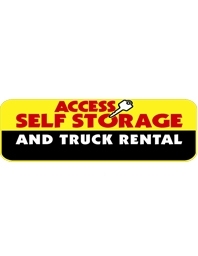 Access Self Storage is a full-service, dallas-based storage company that seeks to provide affordable and dependable moving solutions. Each of Access's six facilities in Garland, Dallas, Oak Cliff, Lancaster, and Red Oak is state-of-the-art with on-site management; secured, electronic access; and high-quality construction. Access Self Storage facilities' attractive design and commitment to their surrounding communities has allowed the company to grow into areas previous hostile to the self-storage industry. Access seeks to serve its neighbors and improve the Dallas area.